Premier Pharmacy and Wellness Center is independently owned and operated. We are free to offer personalized pharmacy service that goes above and beyond customer services offered by big chain stores. 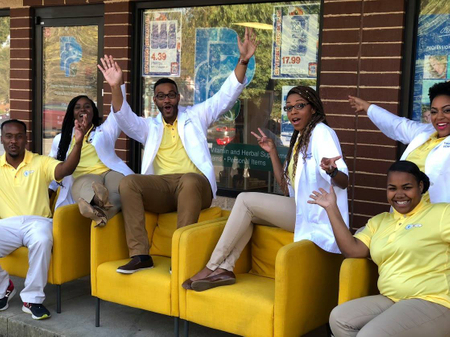 We offer quick prescription turnaround, with accurate service and FREE delivery of prescription and over-the-counter products within the Charlotte area. 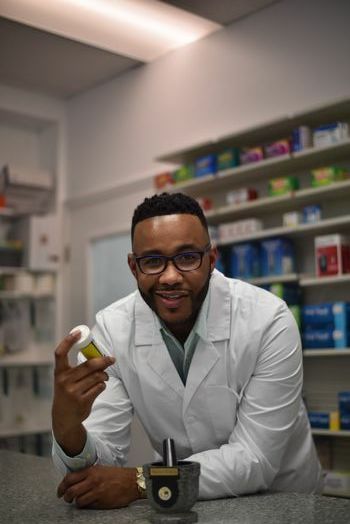 Our pharmacist, Dr. Martez L. Prince, received his Doctorate from Florida A&M University. With over 14 years of pharmacy experience, he is well qualified to assist in your health management. He is passionate about his involvement in the community and is committed to prescription safety. Dr. Brittney Cobb Dayne is a native of Memphis, TN and earned her Doctorate of Pharmacy with honors from Florida A&M University. 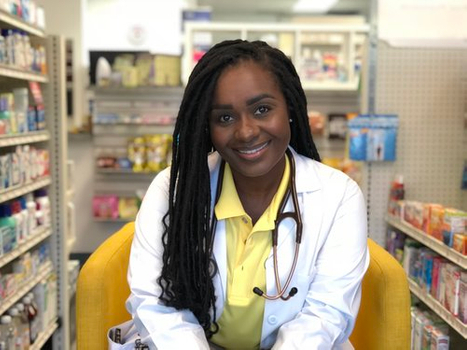 With 12 years of experience, Brittney’s passion for health and wellness has not only led her to a successful career in pharmacy, but it has also driven her to become a Nationally Ranked Fitness Athlete. Brittney is happy and eager to provide education and assistance with her community’s health and fitness needs! 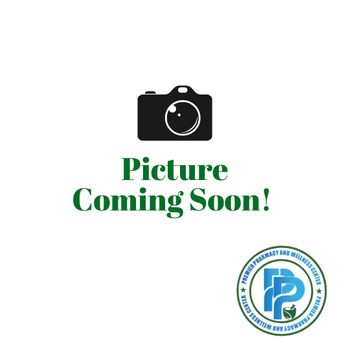 Dr. Evelyn Pauling, is a Charlotte native and earned her Doctorate of Pharmacy from Hampton University. Evelyn has a passion for patient care and community awareness. During Evelyn’s downtime between working and mothering her daughter she finds time to enjoy all things music, including writing her very own. 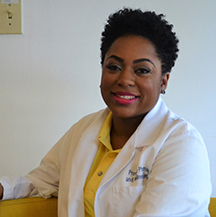 The Walk-In Clinic is operated by Shawanda L. Spencer, a Family Nurse Practitioner of Premium Direct Medical. Our clinic is not a direct replacement of your primary care physician, but a solution driven service designed to alleviate unnecessary trips to the emergency room and reduce non-emergent visits to urgent care. 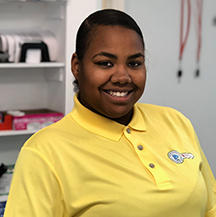 Racquel Williams is a native of Philadelphia with 8 years’ experience as a pharmacy technician. She’s a great asset in helping our customers reach their therapy goals. 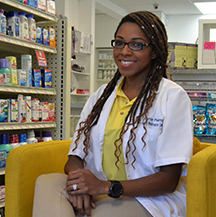 Dr. Jaelyn D. Jones, originally from Queens, New York, received her Doctorate of Pharmacy from Rutgers University. She has been providing excellent patient care for over 11 years. Dr. Jones prides herself on being a multi-faceted pharmacist and provides consultant services to both patients and pharmaceutical companies. It is her life's mission to use her knowledge and skills to promote health and wellness.